we would love to hear from you about the leopard® universe. 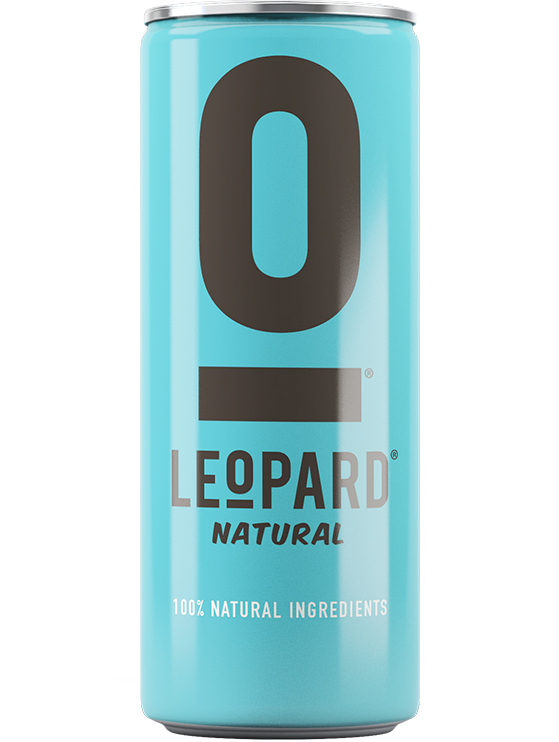 Leopard was born from the idea to create a unique refreshing drink with only the best ingredients form a 100% natural source. It was set to create a brand we believe and trust in to have an authentic and meaningful lifestyle. 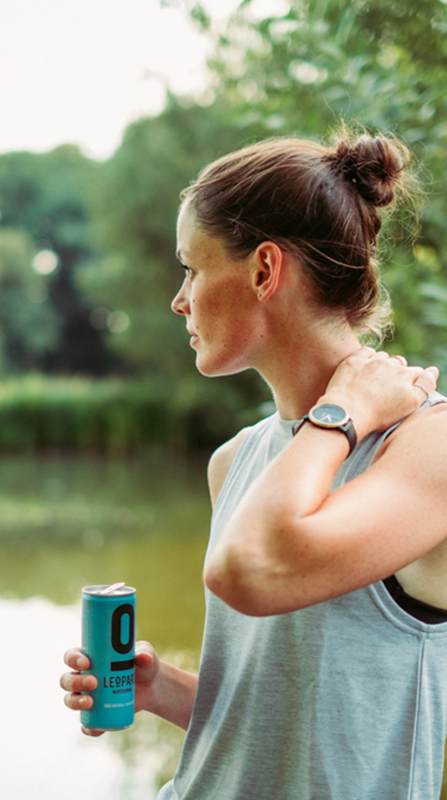 For people on the move, for those looking for a more health conscious drink, for those looking for great unrecognisable taste Leopard Natural is the right choice. A healthy source of natural fructose packed with vitamins and minerals. 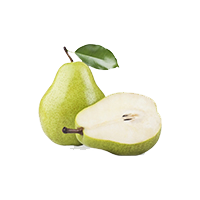 Pears contain a good amount of potassium, a mineral crucial in many bodily functions. 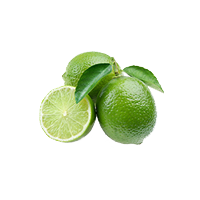 Vitamin C that serves as an antioxidant and not to forget dietary fiber, flavanols. 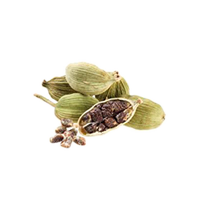 Called “the Queen of all spices”, because its position being one of the top three most expensive spices. Contains antioxidants and cineole. Itdetoxi estheliver,strengthens the immune system, calms the nerve etc. Rumoured to be an aphrodisiac. It contains many vitamins and minerals (vitamin-C, vitamin B6, calcium, potassium, iron etc). Packed full of vitamin C, adds a tangy acid avour as well as bringing out the avours of other foods. 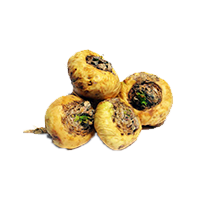 Cultivated in warm damp zones, with India being the major grower. 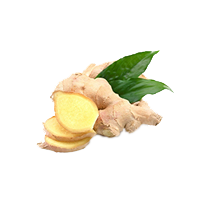 One of it’s old proverbs states “everything good is found in ginger”. Anti-in ammatory, antioxidant, anti- bacterial, proven to reduce pain etc. A vegetarian source of vitamin B, C and E for a natural vitality booster. It supports and balances hormones, heals depression, keeps teeth and bones healthy. Free from artificial aromas, no added sugar, no artificial colourings, no conservatives. Caffeine free. Made from ingredients of 100% natural origin. Suitable for vegans. 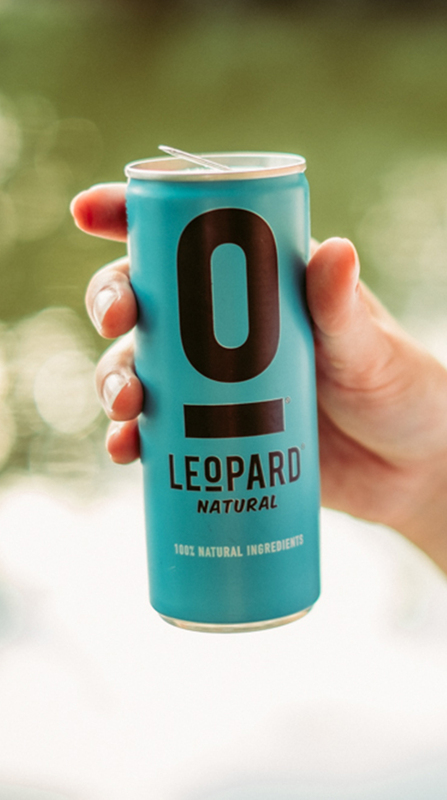 Leopard Natural does not contain any added sugar, the sugar naturally occurring in our delicious drink is purely sourced from the fructose in the 100% Natural juice.